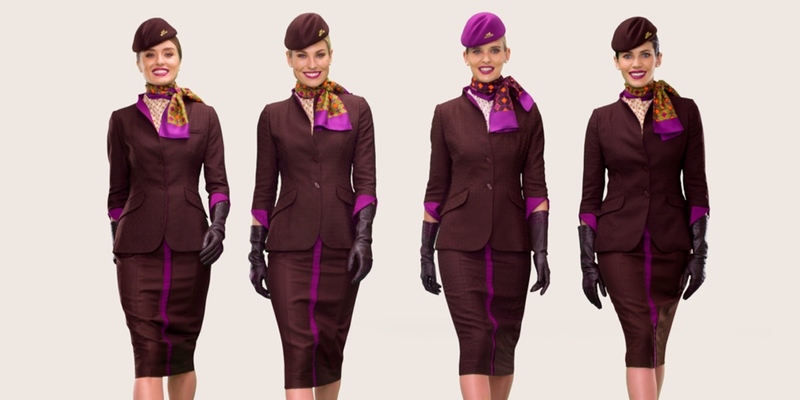 Should Flight Attendants be Expected to Flog Credit Cards? Could This New Trend Be Coming to Your Next Flight? If you’re a regular American Airlines flyer or even a flight attendant, then you might not think there’s anything out of the ordinary about in-flight credit card sales pitches. 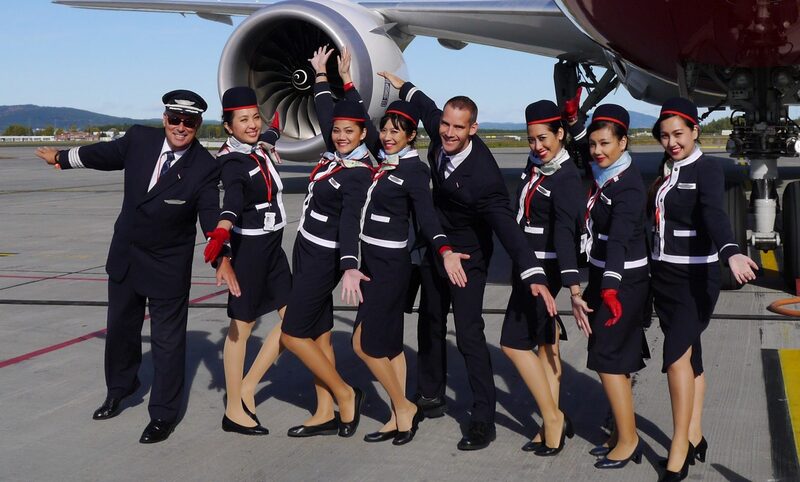 American has been incentivising its flight attendants to sign-up passengers for a co-branded airline credit card for several years and there are reports that crew at other airlines earn more in commission from card sign-ups than from their regular salary. One surprising refusnik airline, until recently, had been United Airlines – that refusal to jump on the in-flight credit card bandwagon has now come to an end and flight attendants are said to be up in arms. The mandatory policy to pitch United and Chase’s new co-branded credit card will come into effect on September 1st. “Some of our biggest competitors, including American, actively promote their cards through the Inflight division and have a sizable lead on the number of new customers their flight attendants generate by marketing the card on board,” explained John Slater, United’s senior vice president of in-flight services in an internal memo sent to staffers. Flight attendants will have to undertake a computer-based training course before the new policy comes into effect, but crew will be incentivised to put together their most effective sales pitches with a $100 bonus for any passenger they manage to sign-up during a flight. The question is though, is this the most appropriate use of a flight attendants time and skills? And could even more airlines be about to copy the lead of U.S. carriers? We all know that airlines love to say that a flight attendant’s primary job role is for the safety and security of passengers but that doesn’t stop ever more elaborate service routines being introduced. Nor does it stop other in-flight sales like food or drink or even Duty-Free sales – all of which normally attract a commission for flight attendants. A big difference here is that flight attendants aren’t financial salespeople and an eLearning package probably isn’t going to give them the qualifications to discuss the pros and cons of various financial products. United has even banned its flight attendants about discussing pricing and fee information to avoid getting into the nitty-gritty of lengthy terms and conditions. Is this any different to flight attendants going up and down the aisles with a Duty-Free trolley? Probably not – but this new trend still isn’t sitting very well with many flight attendants. Selling debt to passengers probably isn’t the job that many flight attendants thought they were signing up for. For now, we haven’t heard of other international carriers copying their American counterparts. How long that lasts remains to be seen.